An ancient word with a sweet and calm sound, used in those places, Calabria and Sicily, where ancient concerns Greece. For me, la naca is in my mother's memories, used in rural life. Closer to me is the term nnaca (a suspended swing, built in the middle of the wood) and nnacati, a sort of warning, used by my mother to wake me from my phlegm. in the acquarium, between fish and starfish.. 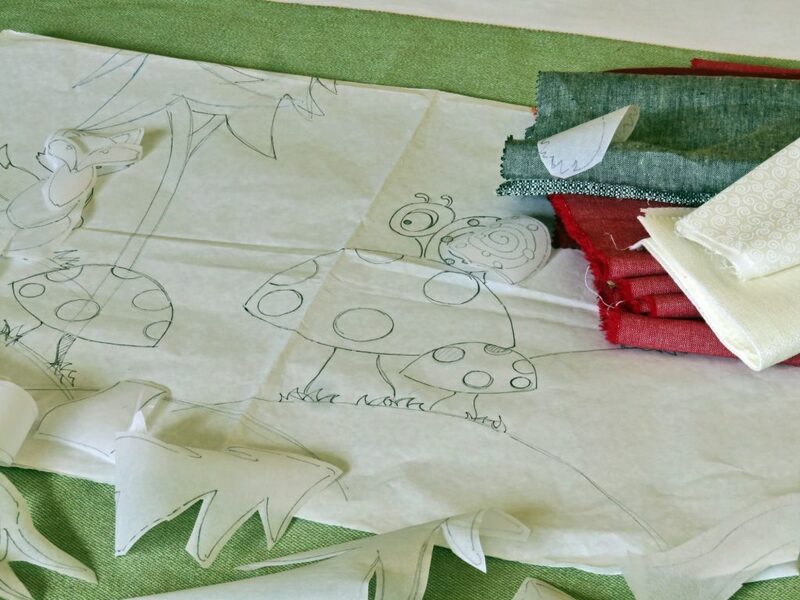 If I think about my curiosity, about finding fabrics in every corner of all the cities I visit, I think of my mother. I think of his stories and his hard work attitude. I think of her way of recovering the useless or already used clothes to cobble clothes to us, two children. They were years when there was a lack of money, but many ideas. 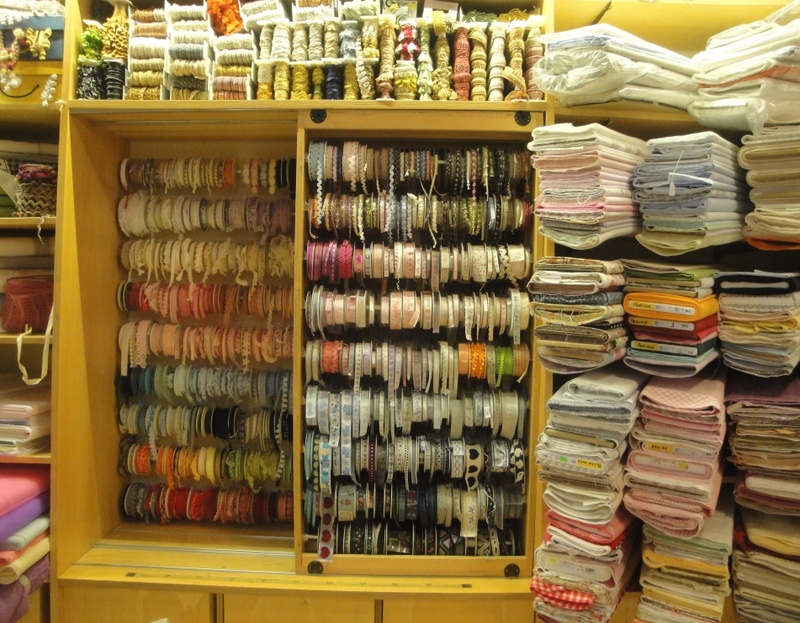 This is my shop: a particular haberdashery. I inherited it from my parents and transformed it, making it completely mine. It is thanks to the help of an architect cousin that the gray and ancient air of the old emporium has given way to a more welcoming and creative environment.